Hi how are you crochetter! Holiday season is on the way, have you done something for it? Thanksgiving day (came on November 24th), Sinterklas (celebrate in Netherland on December 5th), then we all celebrating Christmas when the New Year coming just soon after a week. What good things you have done for others, what will you give to your love ones, friends or people around? 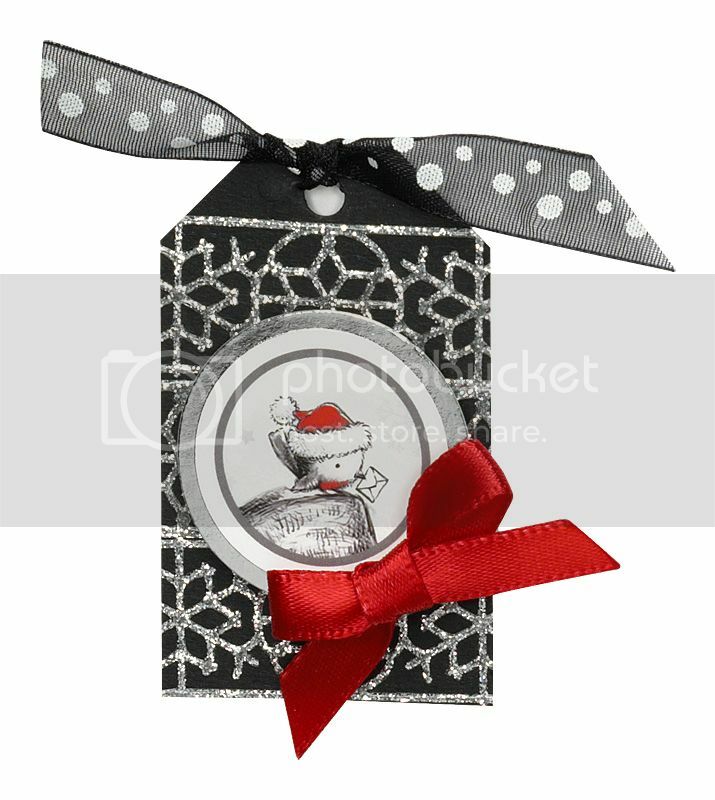 Writting poems, playing the music while designing christmas cards and express the lovely feeling you would love to share. What goodies I would love to give on Sinterklas ? A warm hat for my son, a handmade slippers to mom, a goodie bag full with surprise for my niece or a handpainted christmas ornament for my aunt. Ohh, I just loved to imagine it !What is yours, don't you want to share me? 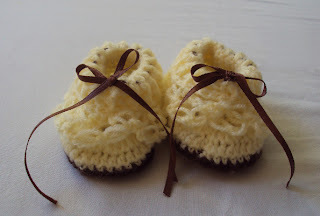 An easy to follow pattern that you can earn a big smile from your daughter when your give your own handmade for you newborn granny or being a proud mother to make your own baby shoes. This is the Precious Season Pattern! Let's get ready for this warm loving season and fill our heart with joy and laughter for each other.